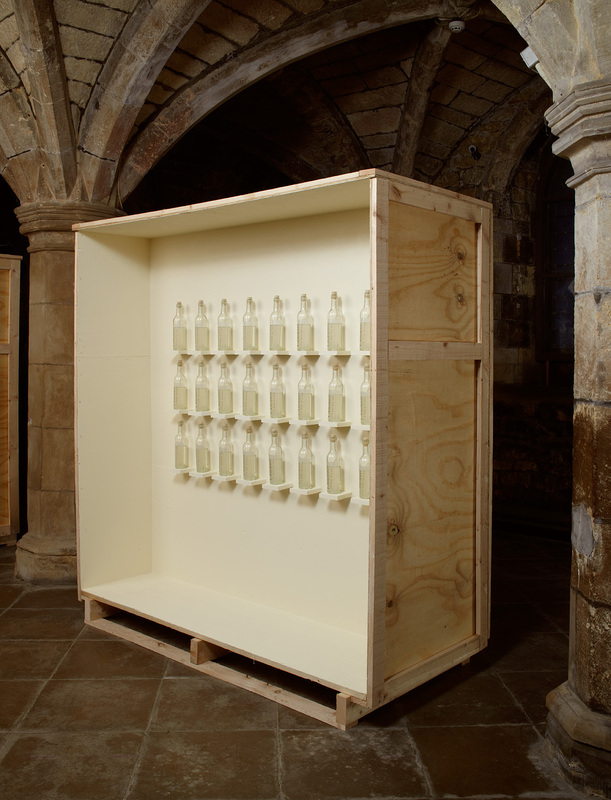 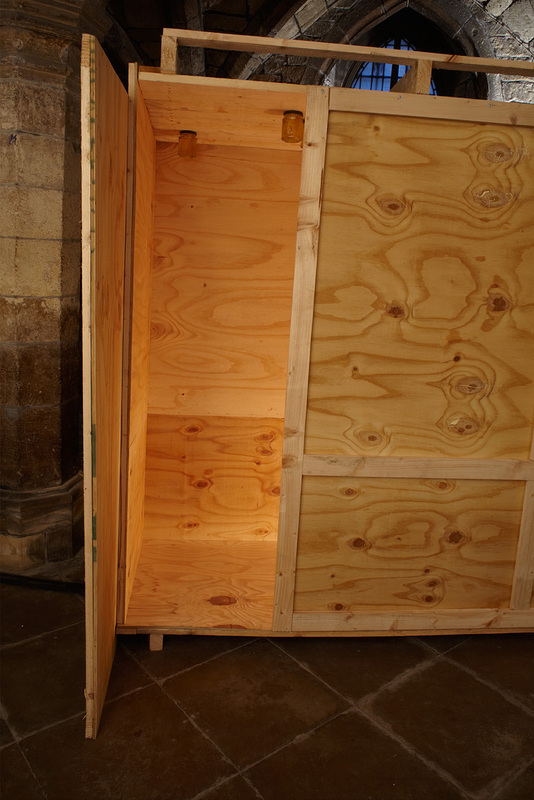 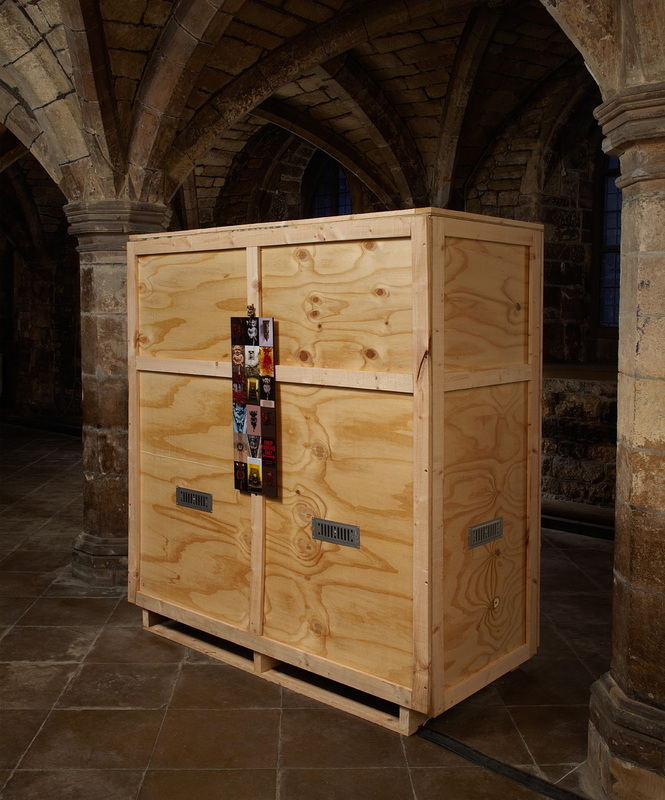 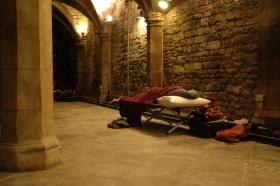 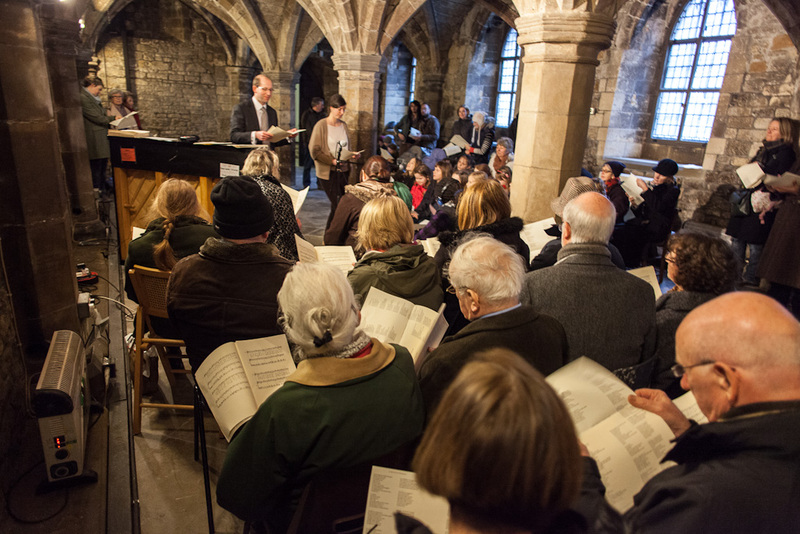 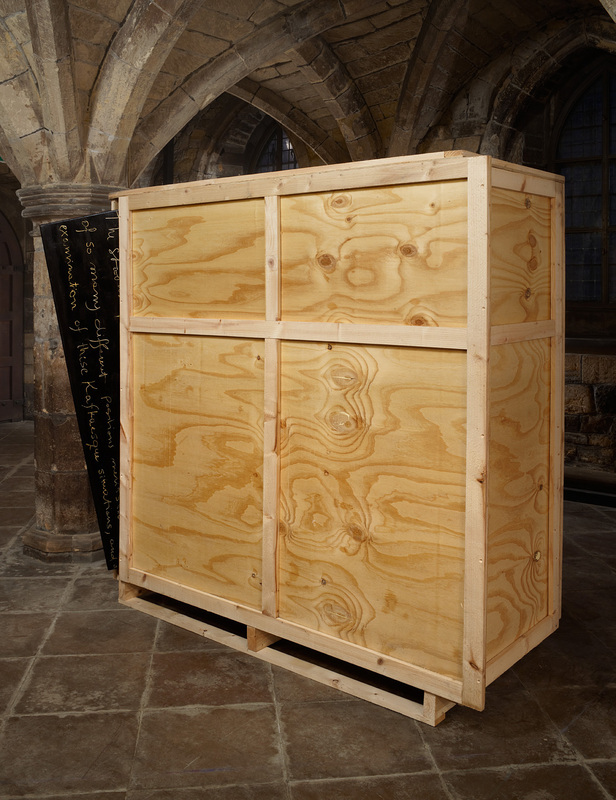 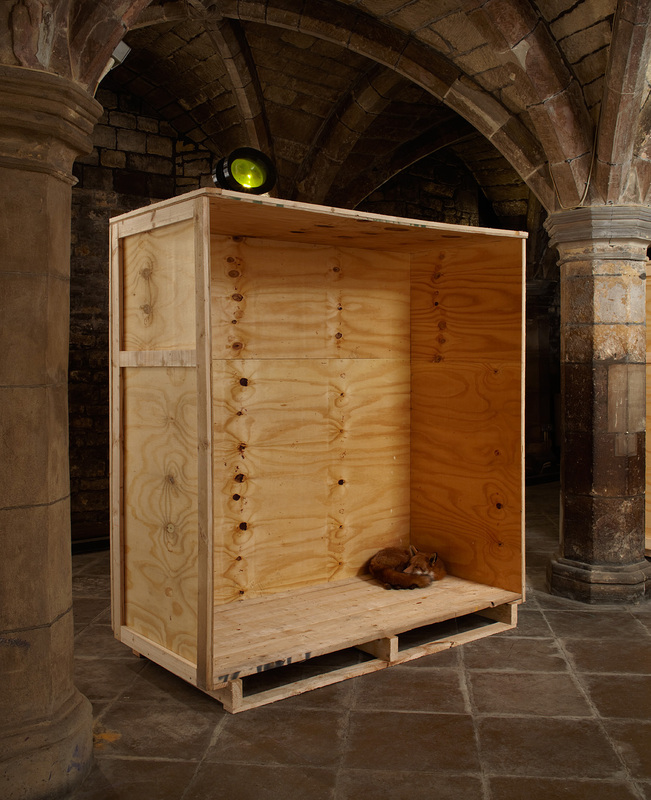 Curated by John Plowman and Alan Armstrong Mistaken Presence was a 12-month programme of artist commissions exhibited in The Greyfriars. 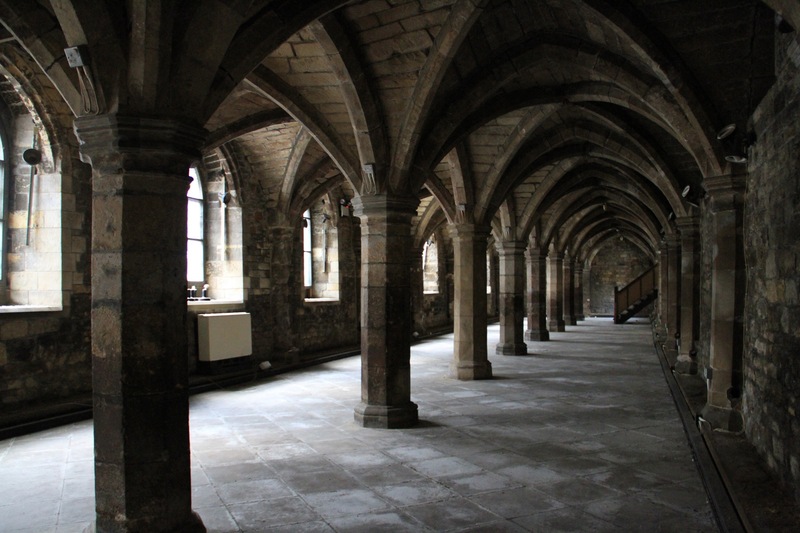 Located in the centre of the City of Lincoln The Greyfriars is the oldest friary building in England and one of the earliest surviving Franciscan friary churches in Europe. 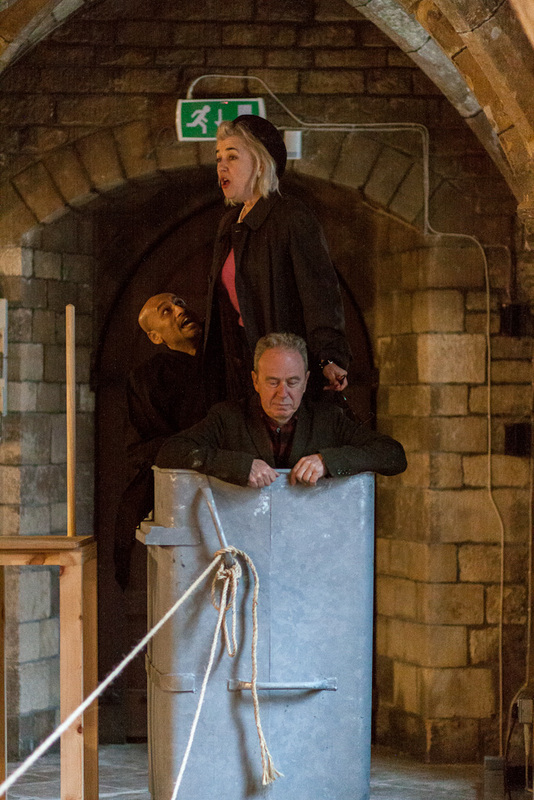 Since being suppressed in 1538 by Henry VIII the building has been home to a school, a prison, wool factory and from 1907 to 2004 was the City’s museum. 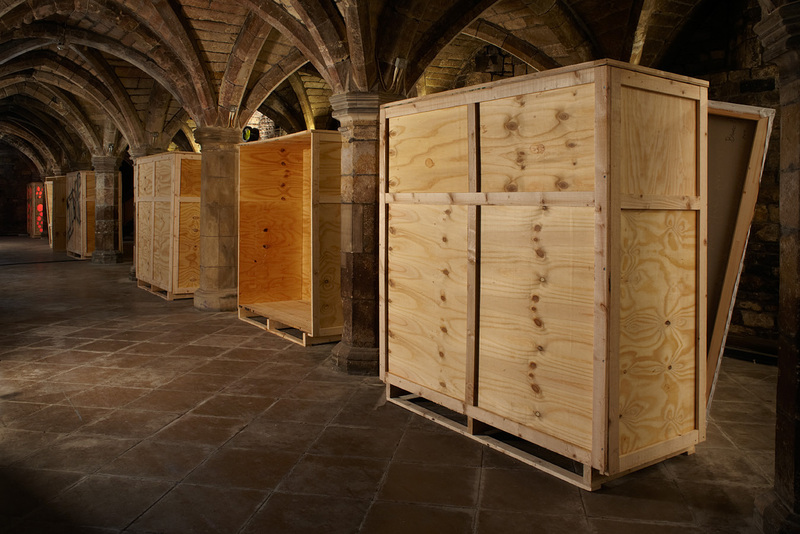 The artists Marcia Farquhar, Louise K. Wilson, Emma Smith and curator Fedja Klikovac were commissioned to produce projects which un-covered forgotten historical narratives associated with The Greyfriars building and its immediate environs. 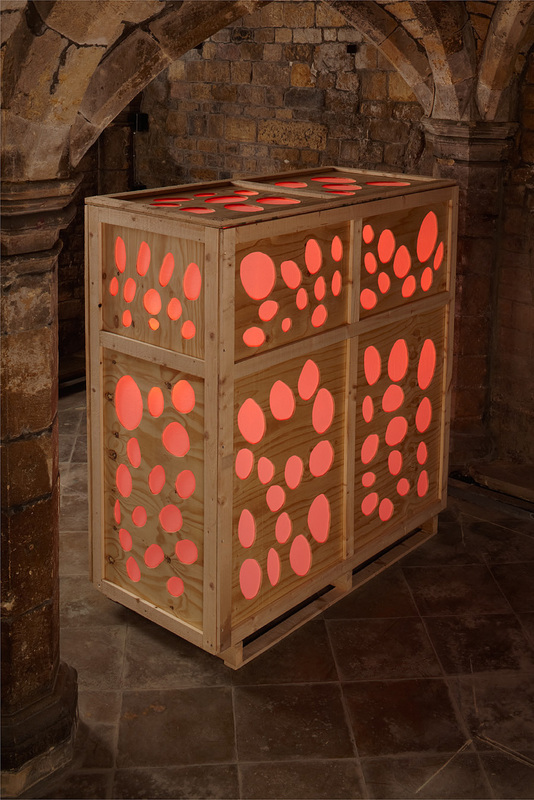 Realised during a 12 month residency A Call For a Song explores the history of voice and song in Lincolnshire.